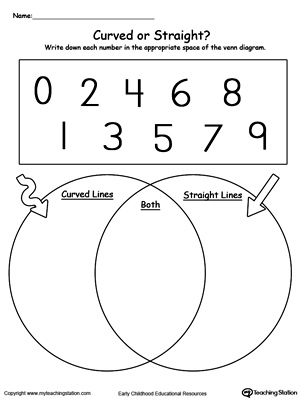 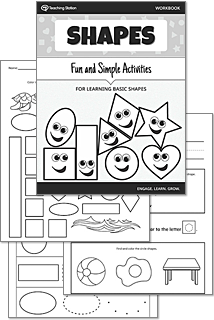 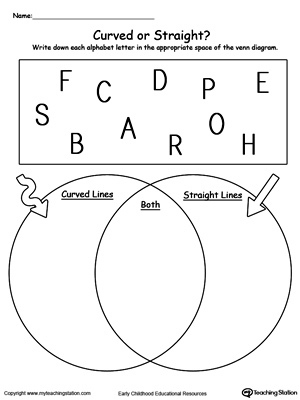 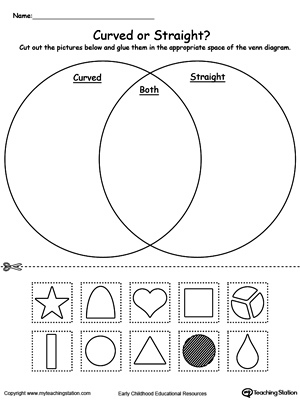 Use My Teaching Station free Venn diagrams printable worksheets to provide children with a challenging sorting activity. 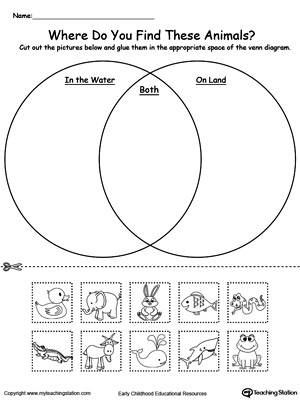 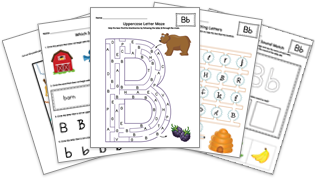 In this printable worksheet, your child will practice sorting animals that you will find in water, on land or both. 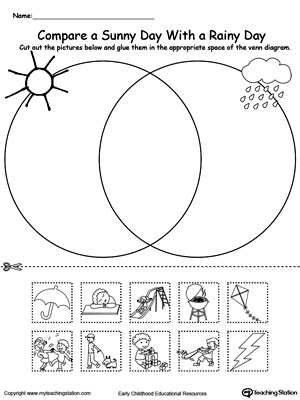 Venn diagrams are an excellent way to introduce problem solving activities to your child.